An illuminating toner for normal to combination skin made from 99% naturally derived ingredients. 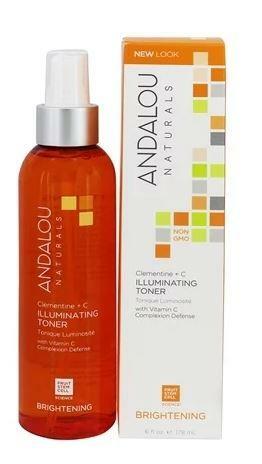 Andalou Clementine + C Illuminating Toner has fruit stem cell complex, vitamin C, and aloe vera polysaccharides which instantly hydrate and refresh. 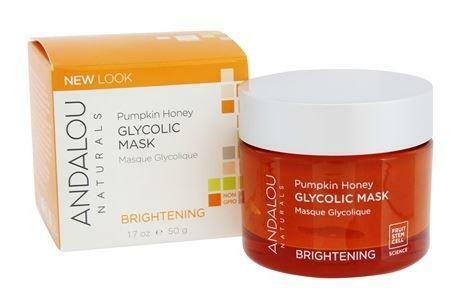 These skin friendly nutrients uplift circulation and gently balance pH for improved appearance in skin's tone and texture and a luminous complexion. 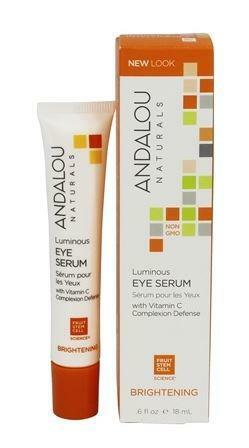 How to use Andalou Clementine + C Illuminating Toner; AM & PM. Shake well. After cleansing, close eyes and gently mist face and neck.